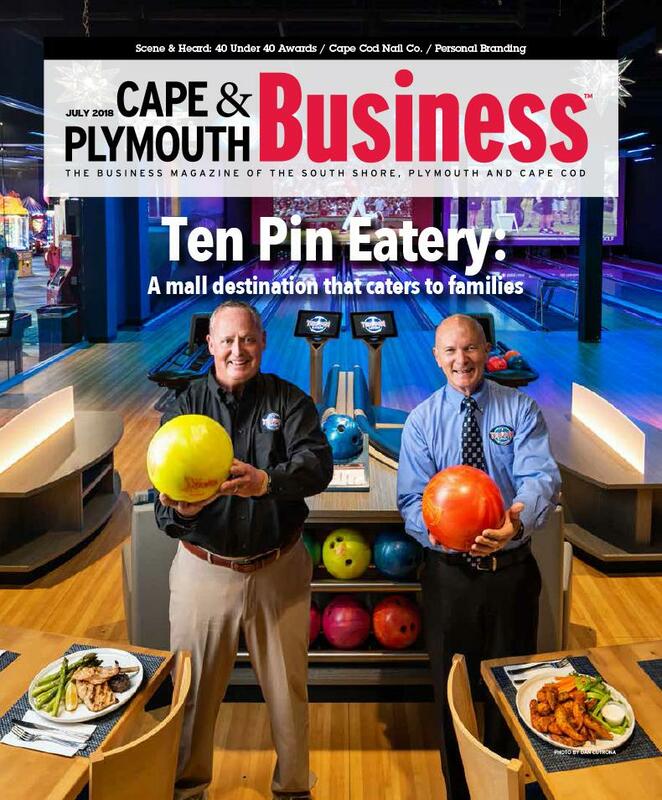 Our July issue: Ten Pin Eatery, Cape Cod Nail Co., and more! Our July issue is now live! 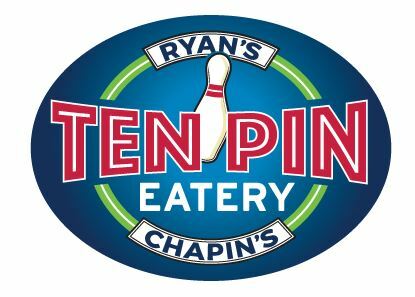 It features an in-depth look at Ten Pin Eatery , a profile of of the innovative Cape Cod Nail Company , lessons on personal branding, photos from our 40 Under 40 Awards, and lots more news from around the region! Entrepreneurship for All (EforAll), the nation’s foremost ‘inclusive’ entrepreneurship program, announced the expansion of its program to the Cape. Early-stage entrepreneurs are encouraged to apply to participate in a one-night Pitch Contest. 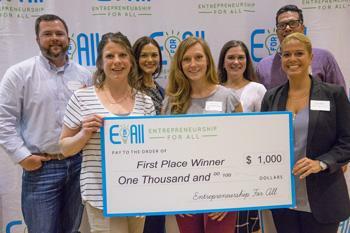 EforAll Cape Cod’s first Pitch Contest will be held on Thursday, August 23, at Cape Space in Hyannis. 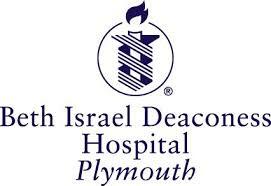 Beth Israel Deaconess Hospital-Plymouth is hosting a Women’s Health Symposium titled Finding Balance – Be Strong, Be Healthy, Be in Charge, featuring breast cancer survivor Kelly Tuthill and Beth Israel Deaconess Hospital-Plymouth providers to find balance in your life. 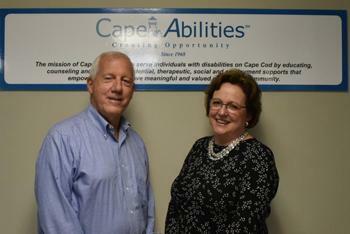 Cape Abilities Board of Directors has announced that Rosalie Edes, its President/Executive Director since November 2014, will be leaving Cape Abilities effective Monday, July 10, 2018 to pursue other opportunities to advance services for individuals with disabilities. Larry R. Thayer, former President/Executive Director of Cape Abilities for 25 years, has been named interim President/Executive Director.